Green Park Lutheran School is seeking candidates for a part time Admissions and Marketing position. The individual should have a passion for Lutheran Christian education, be a self-starter, very personable, able to communicate with a variety of people, timely, flexible and positive demeanor. 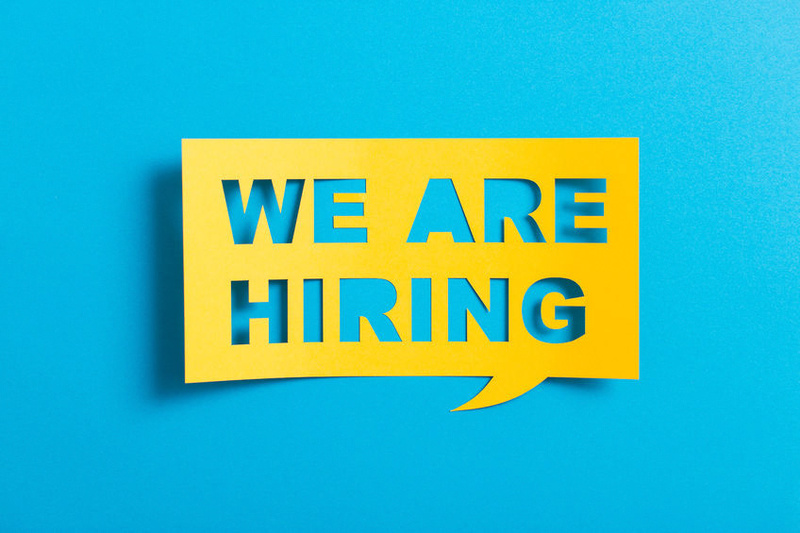 The responsibilities for this position include but not limited to, managing school website, handling school’s social media, develop promotional materials, organize and host recruitment events, school tours, and connect/recruit with local preschools. Qualified candidates please email cover letter and resume to Principal, Stephen Eggold, stephen.eggold@greenparklutheranschool.org, (314) 544-4248.